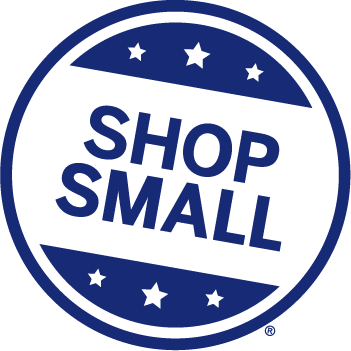 Join me at the Torpedo Factory for Small Business Saturday! I'll be showing off my fab new studio space and lots of new jewelry. Plus, a sample sale!